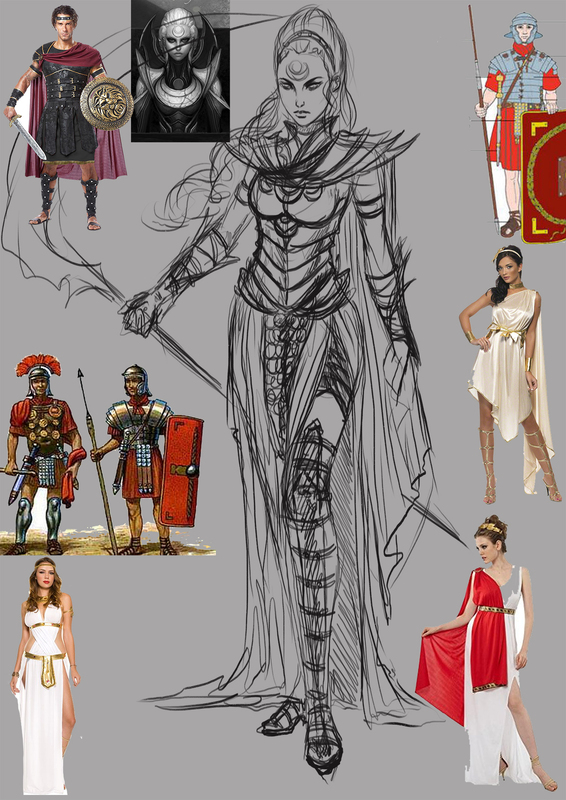 After some research for ideas I decided to go with the Roman goddess/warrior theme as in Roman mythology Diana was the goddess of the moon and hunt. Still very messy but you get the idea (hopefully). 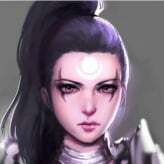 Can you turn it into a skin? ?